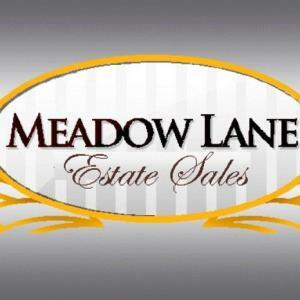 Meadow Lane Estate Sales is an estate sale company serving the Glenview, IL area. Amazing Hyde Park! Our Best Sale of the Year!! Antiques, Ephemera, Jewelry, Rolex, Cartier, Furs, Toys, Dolls and More!! Beautiful Long Grove Sale in pristine home! Includes high end furnishings, decorative items, housewares, fitness equipment and more! Mid Century Modern - Milo Baughman, Tiffany, Art, More! Historic Edgewater Beach Apartments! Jewelry, Designer Clothing, Antiques, Sterling Silver PACKED! Wilmette Designer's Historic Home - Custom Furnishings, Art, Antiques & More!